Dirichlet regression can be used to model compositional data, when the dependent-Y variable is practically a sum total of contribution from multiple components. Dirichlet regression can be used to predict the ratio in which the sum total X (demand/forecast/estimate) can be distributed among the component Ys. It is practically a case where there are multiple dependent ‘Y’ variables and one predictor X variable, whose sum is distributed among the Ys . Total demand of a product A in a multi-facility manufacturing organization is actually a sum of demand of product A from n individual factories of the organization. Given the total demand, we are interested to know in what proportions the n factories contributed. The total car sales in the US is a sum of car sales from 50+ individual car brands. In case we know the total projected car sales in the US, the proportional contribution from the individual brands can be predicted using Dirichlet regression. The demand of a product is actually the sum total of demand of 4 different models (variants) of the same product. In either case, the dependent Y variables, which are the contributions from each component, should be converted to fractions summing up to 1. It is the job of DirichReg() to predict these fractions when the sum total X is known. Prepare the test and training samples. Make the dirichlet Reg data on Y’s. inputData <- ArcticLake  # plug-in your data here. # Train the model. Modify the predictors as such. #> (Intercept)  1.8089738  1.0414098   1.737   0.0824 . 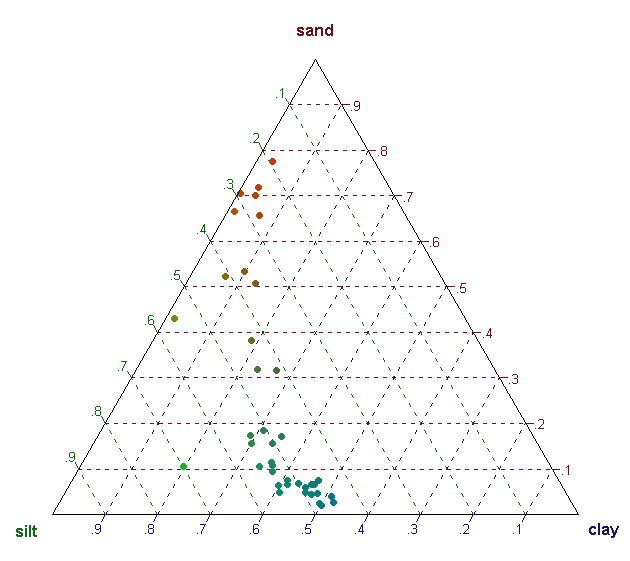 As you can see from the summary results, the β coefficients for the Xs are computed to predict each of the Ys. This page is based on the examples available in Dirichlet regression vignette and details about the implementation are available in here.